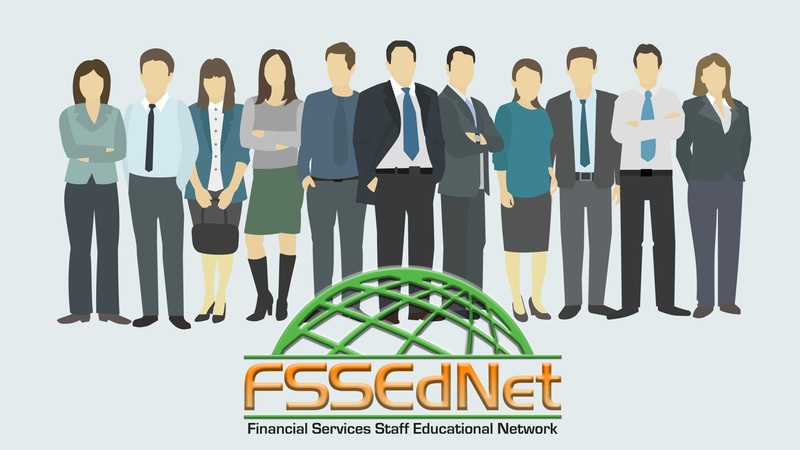 FSSEdNet is designed to be either a classroom instructor-led program or just as easily as a self-study format. The curriculum can be customized to fit each and every situation, department or individual. Not only does it provide engaging and meaningful training, but it can be utilized as a resource anytime and anywhere. One of the newest employee benefits which progress companies are offering to their employees is a Financial Literacy Program. Designed to help each not only understand, but to be able to explain some of the basic, as well as complex financial programs and concepts. FSSEdNet is a dynamic platform of educational videos and content, which is constantly growing and refining itself. Currently, there are over 400 active sessions in the curriculum which have been divided into eight separate and distinct modules, allowing the proper training for each individual situation or role. FSSEdNet is an innovative virtual video platform designed for employees, who are the backbone of the financial services industry. FSSEdNet contains hundreds of easy-to-use and easy-to-understand sessions, designed to provide general information and concepts, as well as the job-specific type of training, providing the team members with not only a more meaningful purpose in their jobs but to have the ability to learn and the opportunity to grow in their career.